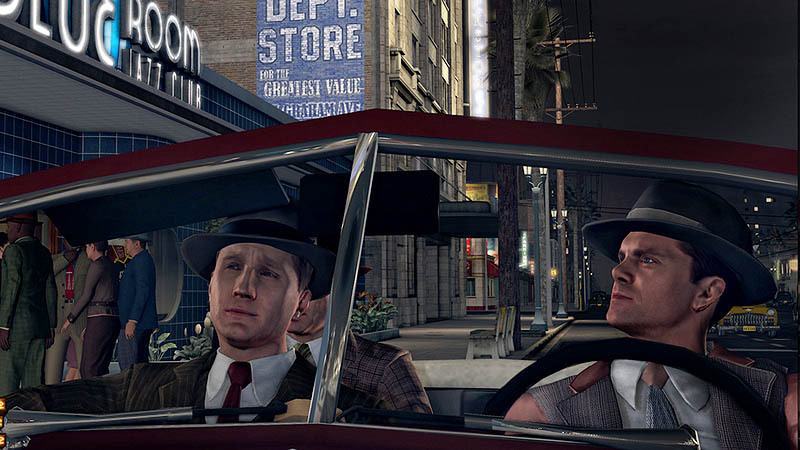 L.A. Noire review – who wants to play as cops? The Grand Theft Auto games derive a huge chunk of their fun from consequence-free criminality, whether it’s random missile attacks or mowing down innocent hotdog vendors just for kicks. L.A. Noire shifts to the other side of the law completely, so can a Rockstar game still be enjoyable if you can’t do the fun stuff? It's from the same dude that made The Getaway for PS2, but then if you ask us, The Getaway was underrated. 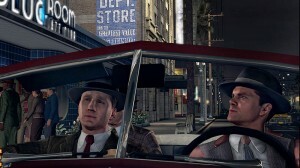 The central character in LA Noire is war hero turned good cop, Cole Phelps. Cole take assignments in straight order, starting from traffic and working his way up to homicide, arson and vice, while some variety is thrown in with street crime – basically sub missions where you answer calls for help. Throughout, expect a cocktail of car chases, shootouts, fist fights and the occasionally spectacular set piece, which are all good fun if less riotous than anything in GTA or Red Dead Redemption. However, this “reigned in” approach allows for a strong investigative focus; the heart of L.A. Noire is cerebral and slow burning detection. 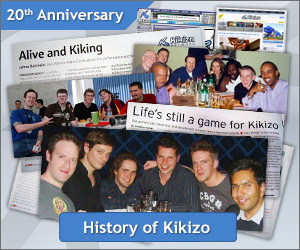 The initial investigation involves searching at crime scenes for clues, detected by the rumbling of the joypad and musical prompts. This evidence can then be used in the interrogation of suspects. Intuition points earned for successful missions can be used to help you either in the interrogation, or by highlighting clue locations. The ace in the hole for the interrogations is the amazing motion capture of actor’s faces, that allows for hugely detailed expressions. It’s a huge leap and you can really see the nuances of the performances, which really draws you into the world. Checking for lies requires concentration, and whilst some are more obvious than others, you’ll want to save some intuition points to help out. 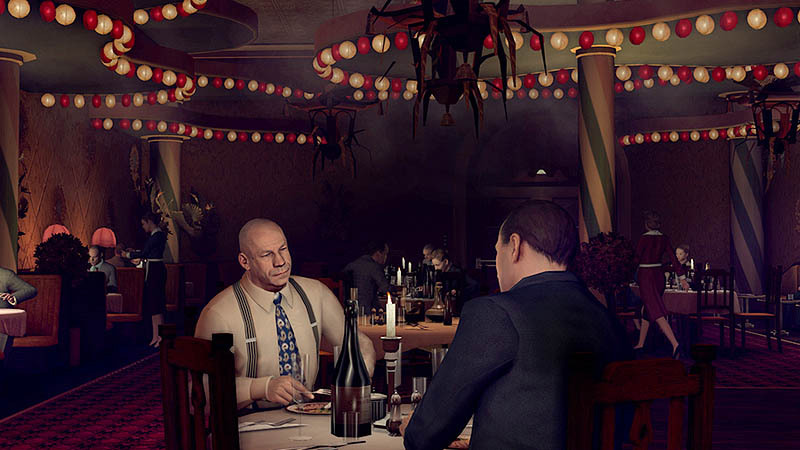 The game is serious in tone, drawing on many real life crimes like the Black Dahlia case, and paints a grim view of humanity (and Hollywood). Crimes scenes are gory but there is still some sly humour on display, like the posters for the innocently titled ‘Gay Cowboys’. Interrogations can provide reals moments of darkness; it’s genuinely unnerving to push the button to ask tough questions of traumatised fifteen young old girls. Being a lawman makes the game more focused and linear than GTA – but as a result, there’s a lot more depth. Like GTA the game is set in a huge sandbox city – in this case a stunningly detailed rendition of late-40s Los Angeles – which when combined with a superb score makes a superb and original setting for the game. 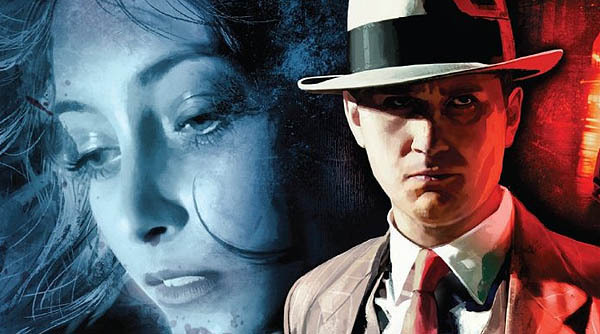 L.A. Noire being episodic feels like an interactive version of a HBO series, and it’s almost better to take a break after case completion as the street crimes are not quite enough to alleviate a feeling of repetitive familiarity. Cases can be replayed to get better scores, but it may be up to downloadable installments to get more entertainment from the game. Still, L.A. Noire is a quality, memorable experience oozing class, and almost makes you wish the fedora would make a comeback. 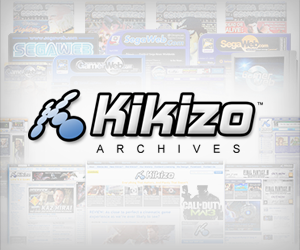 Read More About... Blog, L.A. Noire, Rockstar Games, Sandbox.